Former Liverpool striker Fernando Torres believes that Liverpool can compete for the title this season. He said that the German manager Jurgen Klopp has made some shrewd signings to address the weaknesses that were evident last season. He said that the Anfield side lacks strength in depth last season and that they suffered a lot when their important players were injured and suspended. He believes that Klopp has brought in some quality players to provide necessary back-up to help the team win games on a consistent basis. 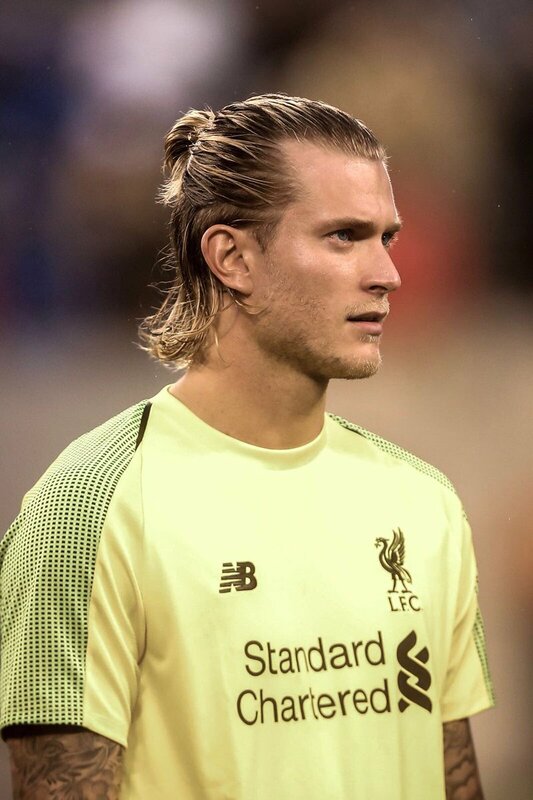 Fernando Torres said that the arrival of the new goalkeeper will be a great addition for the team as they have suffered from multiple errors by Loris Karius and he feels that the arrival of Brazilian goalkeeper will bring some much-needed steel at the back for Liverpool. Fernando Torres said that Liverpool has been impressive going forward at times last season but they have often been let down by poor defending and he feels that the signing made by Jurgen Klopp during the transfer window will definitely address those issues. Torres believes that Liverpool can challenge for the title this season but they will need to be consistent. He said that very often they manage to beat the big teams only to find themselves drawing their next game against weaker opponents. He believes that they need to become consistent if they want to win the title and it will be even more difficult next season with all their rivals having strengthened during the close season. Fernando Torres admitted however that the favorite for this season remains Manchester City. He said that the team has been impressive last season under Pep Guardiola and that they will definitely become better and even more difficult to beat. He said that they have made some good signings too and will be the favorite to win the title again.